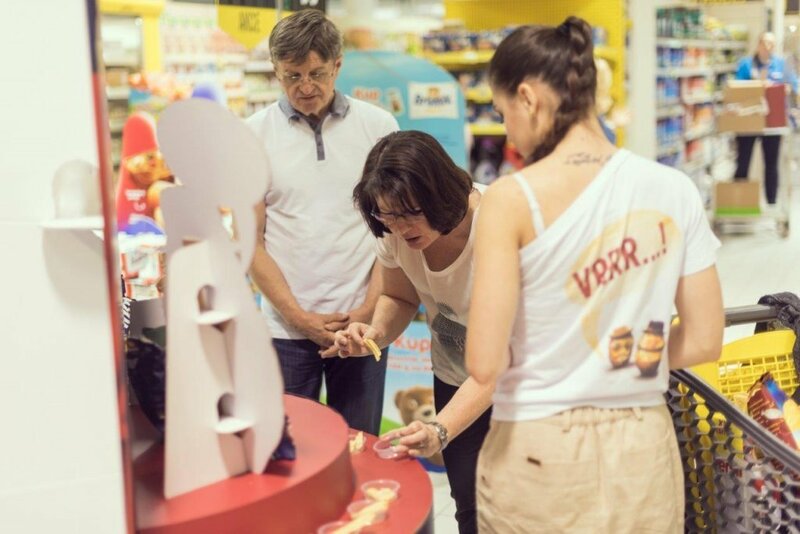 Rrrufle show – nothing for little girls! 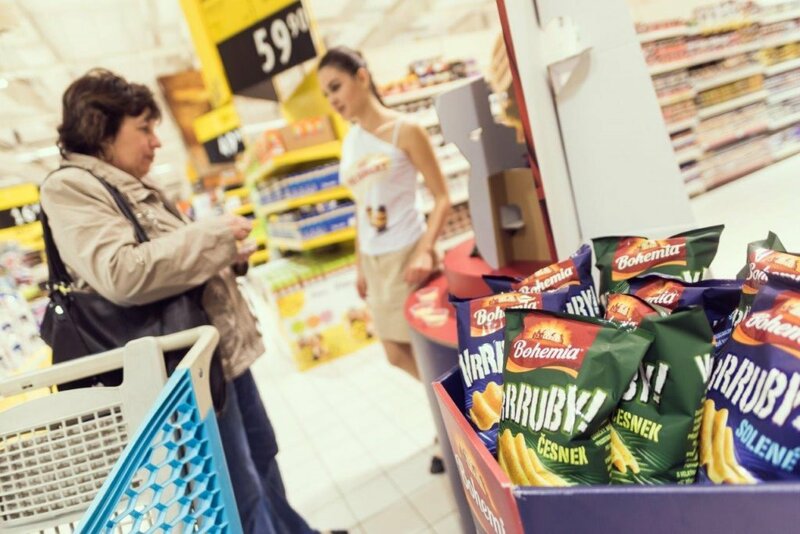 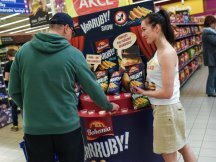 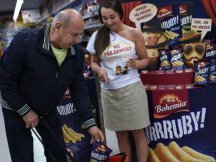 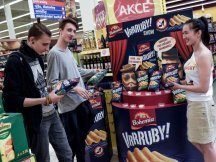 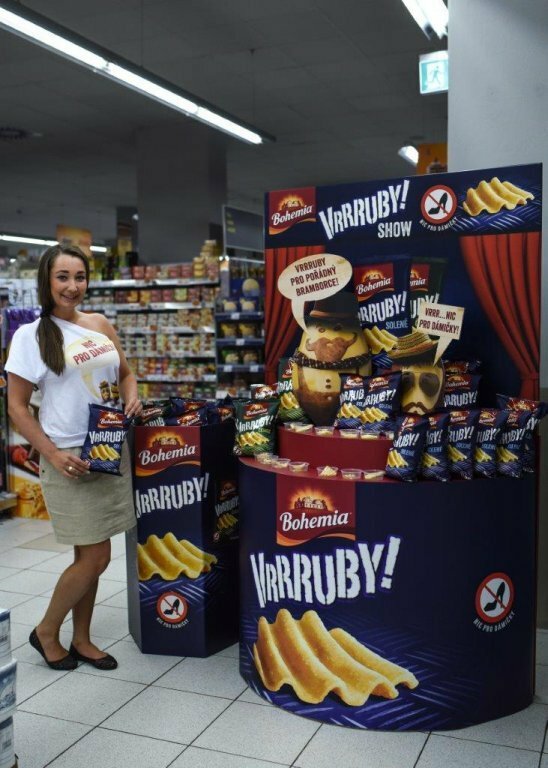 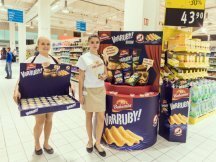 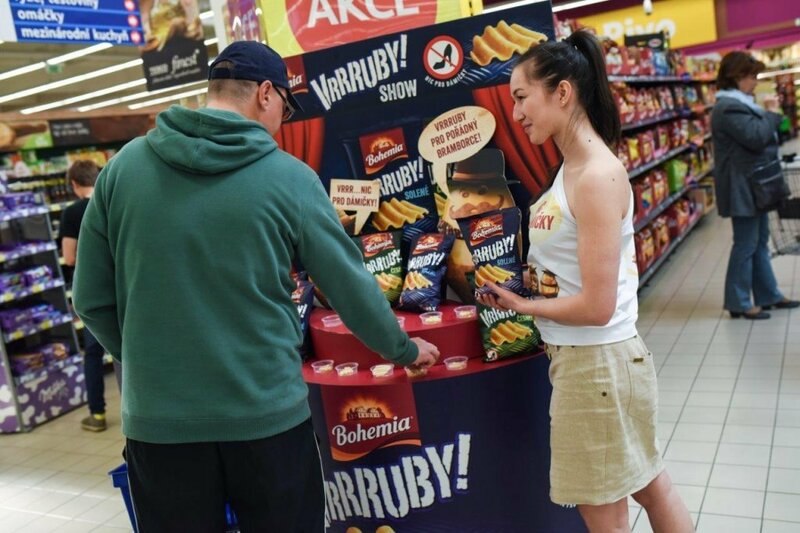 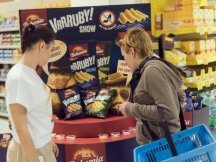 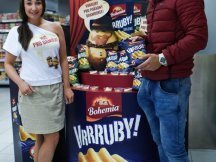 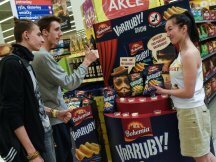 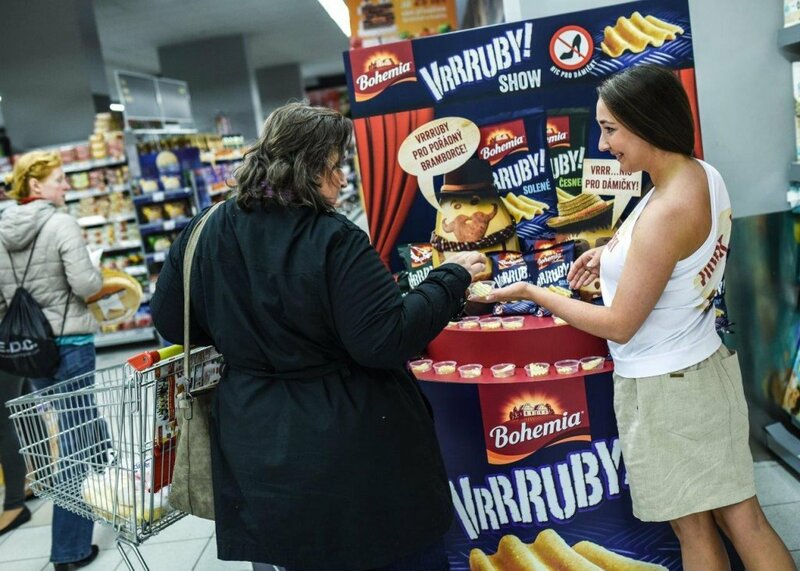 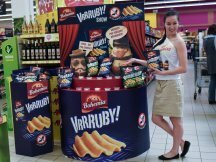 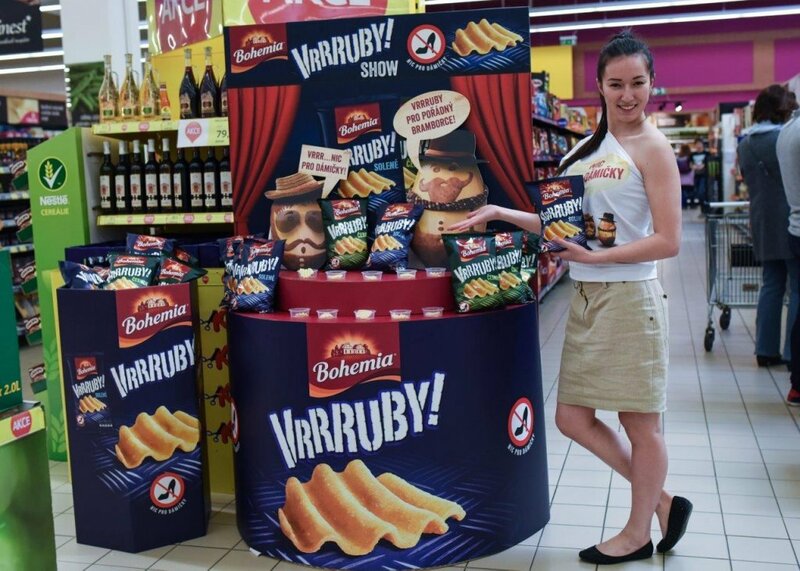 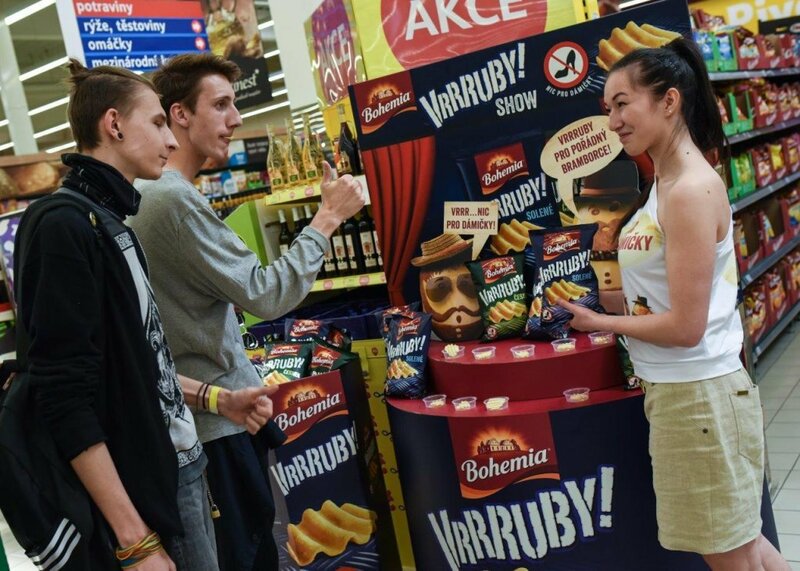 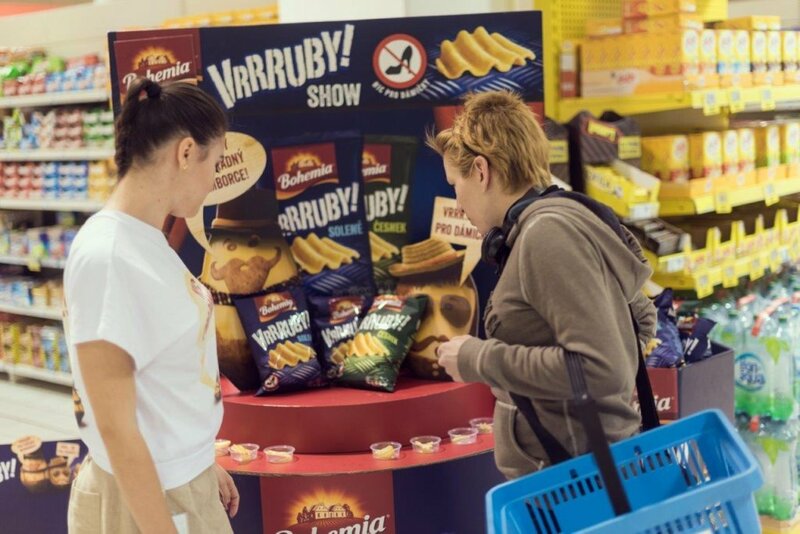 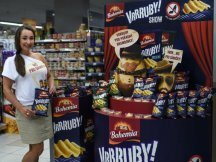 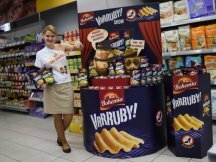 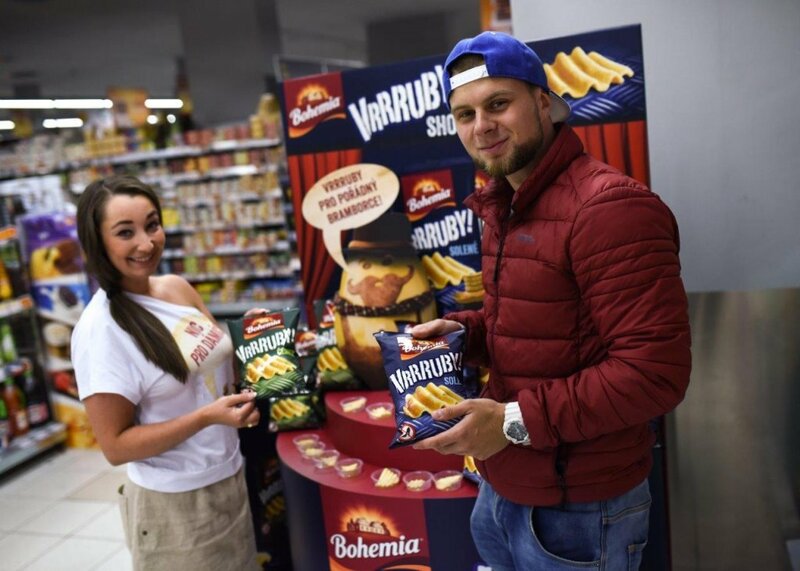 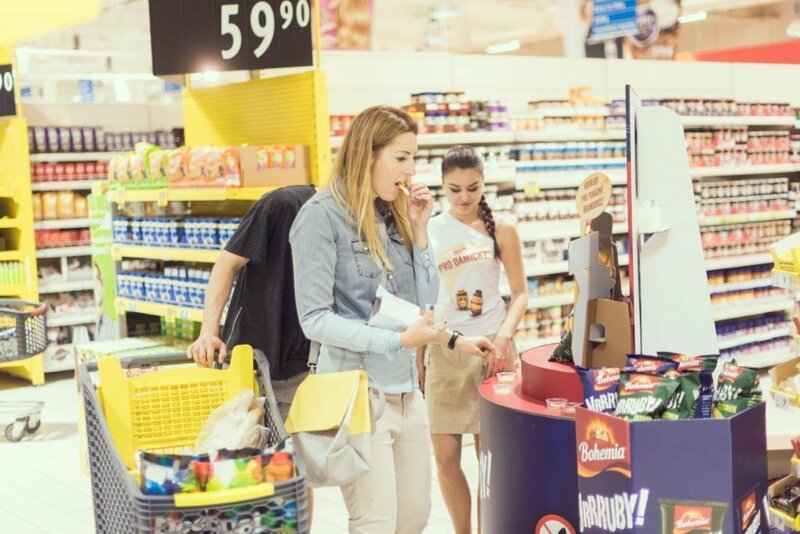 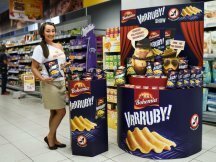 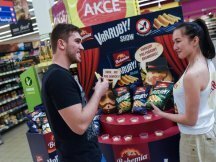 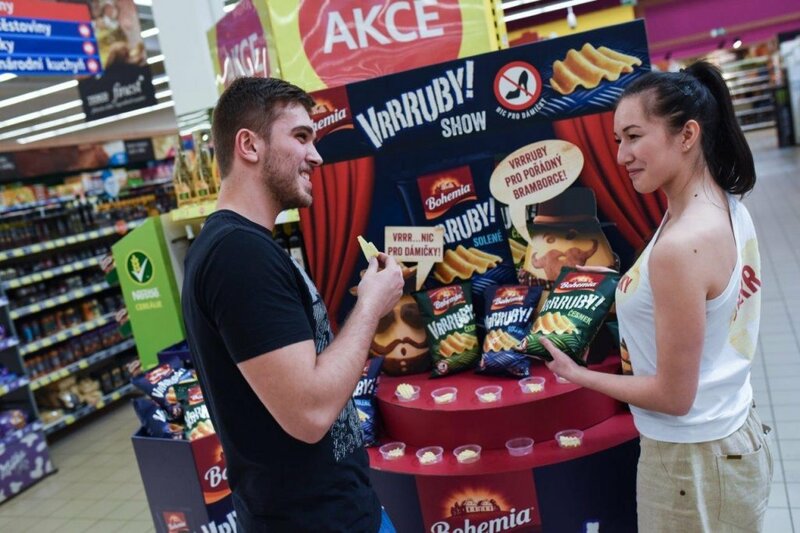 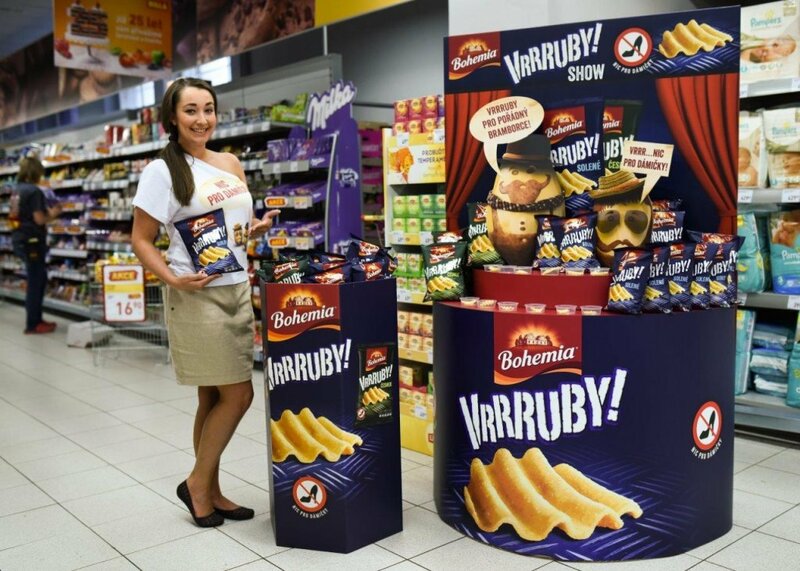 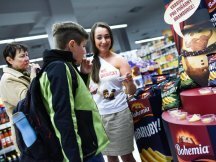 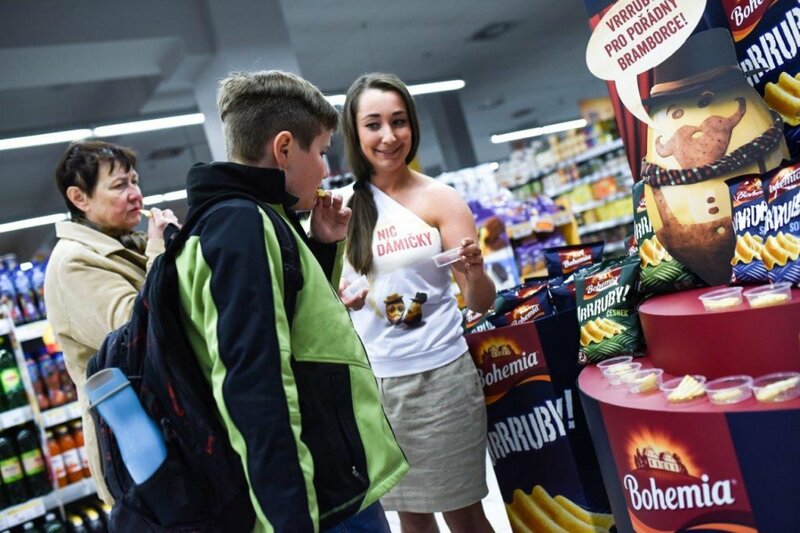 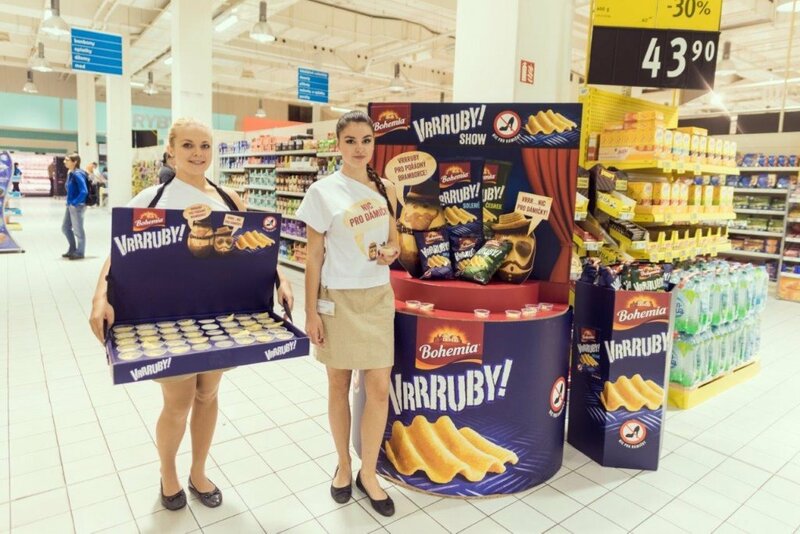 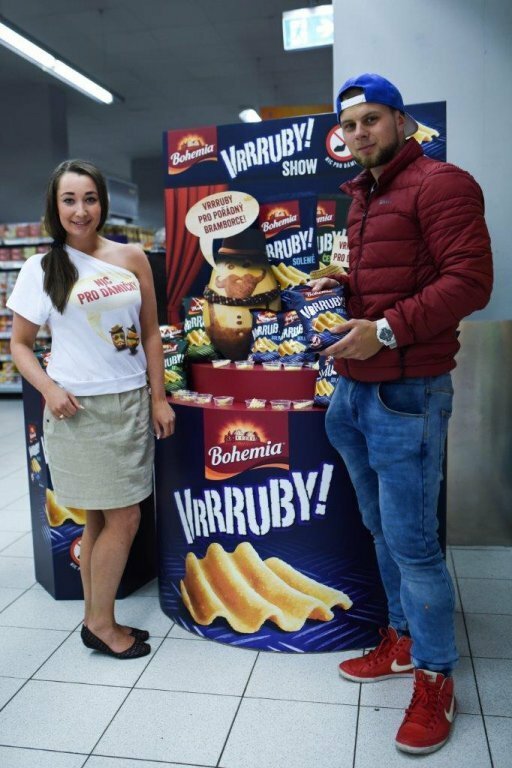 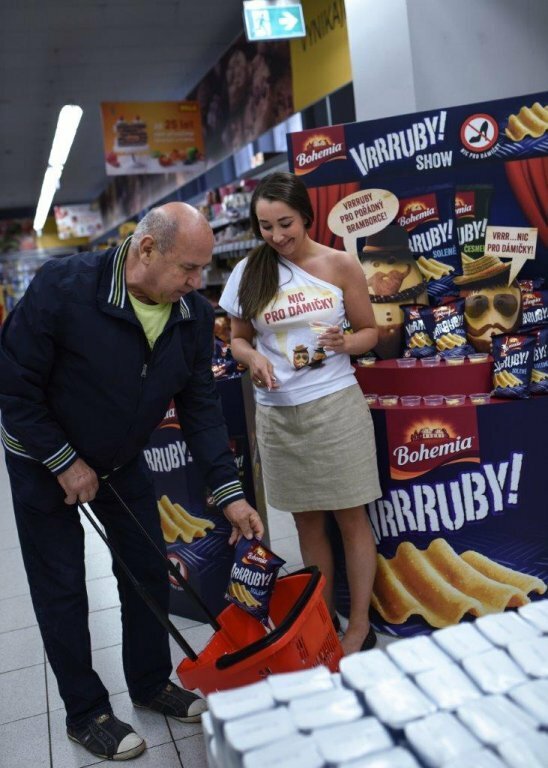 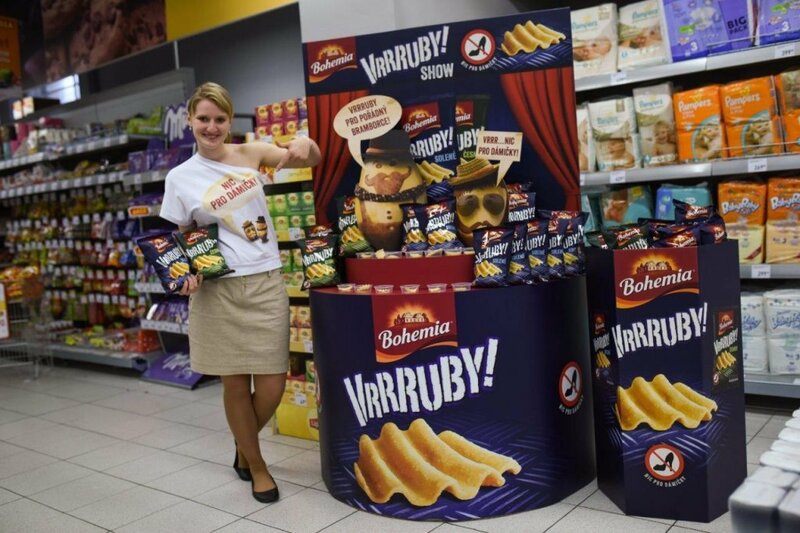 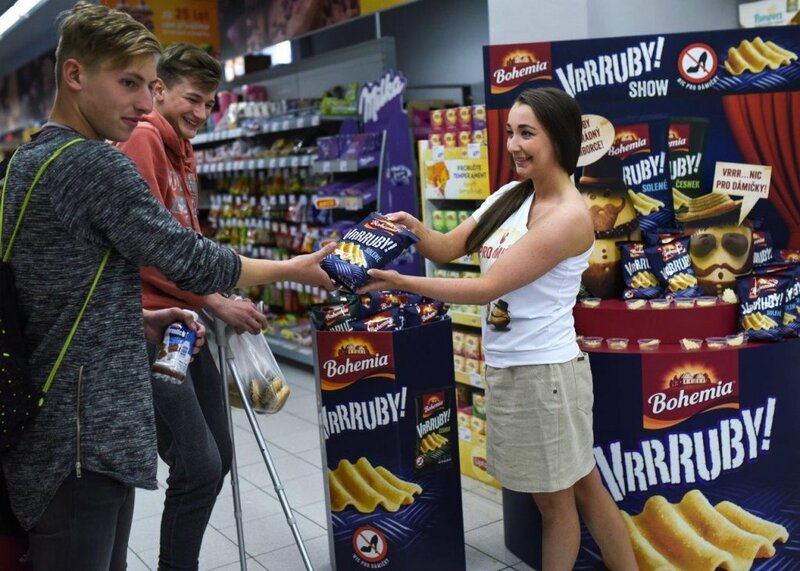 For our new client, Intersnack Company, we have prepared a great Bohemia Vrruby promotion for the summer. 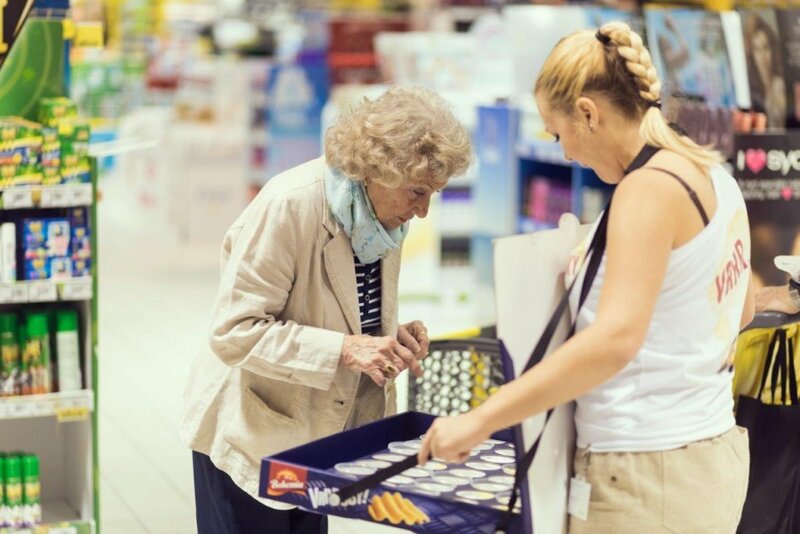 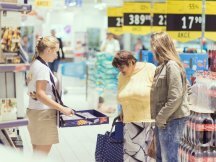 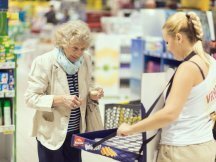 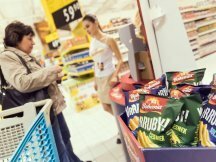 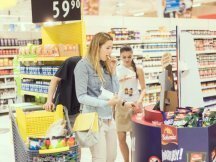 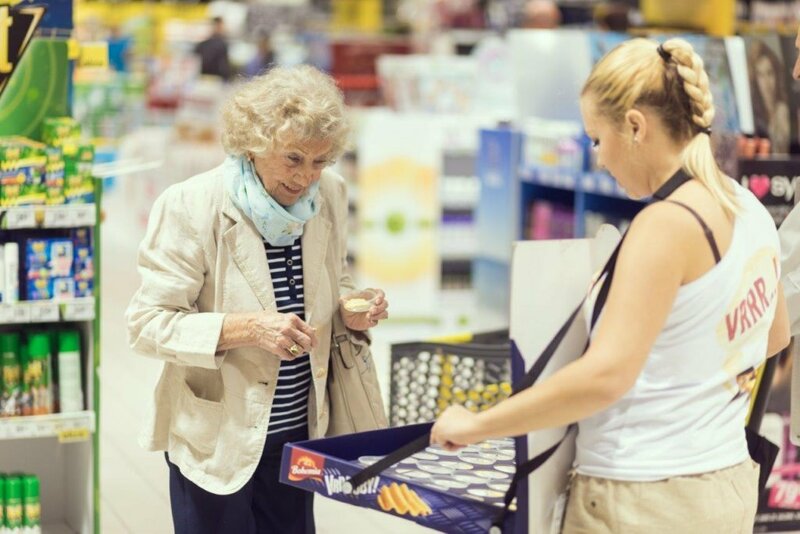 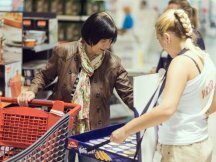 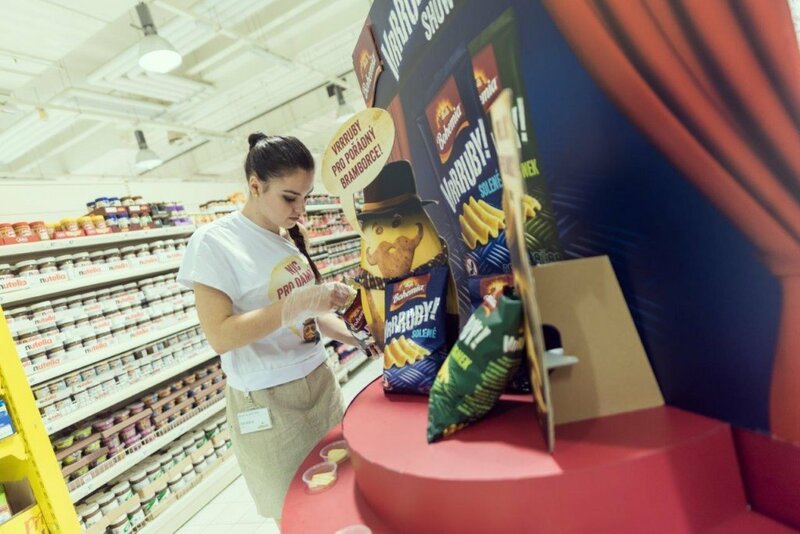 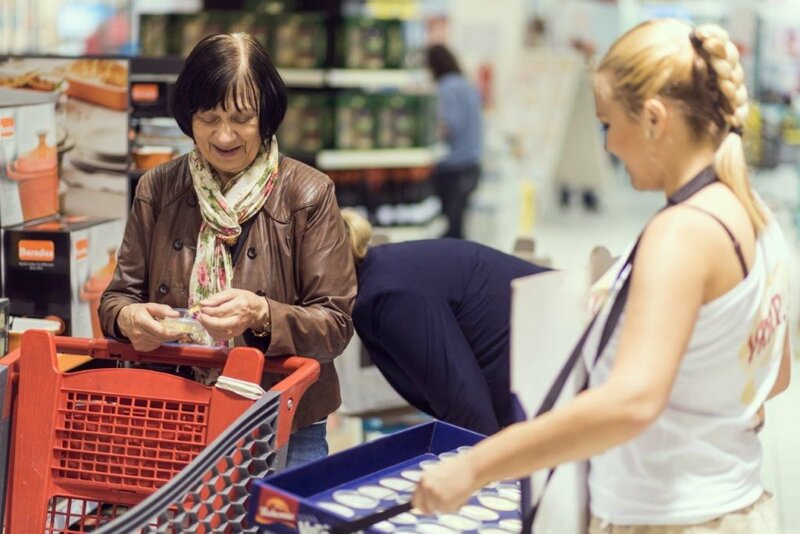 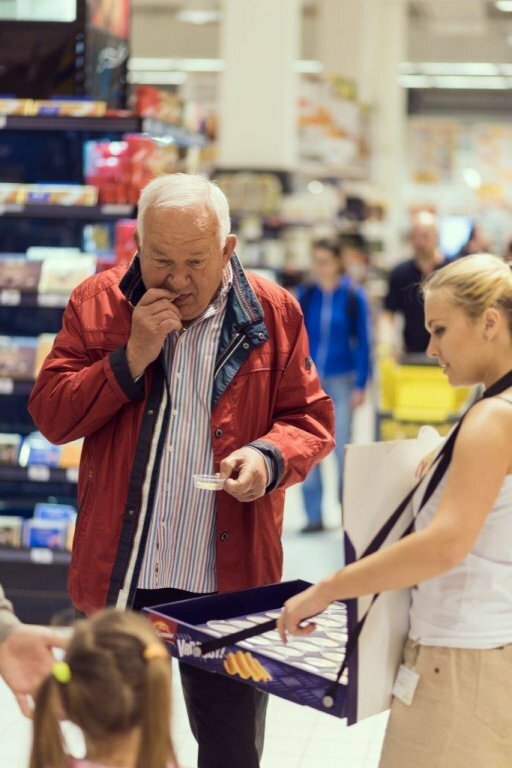 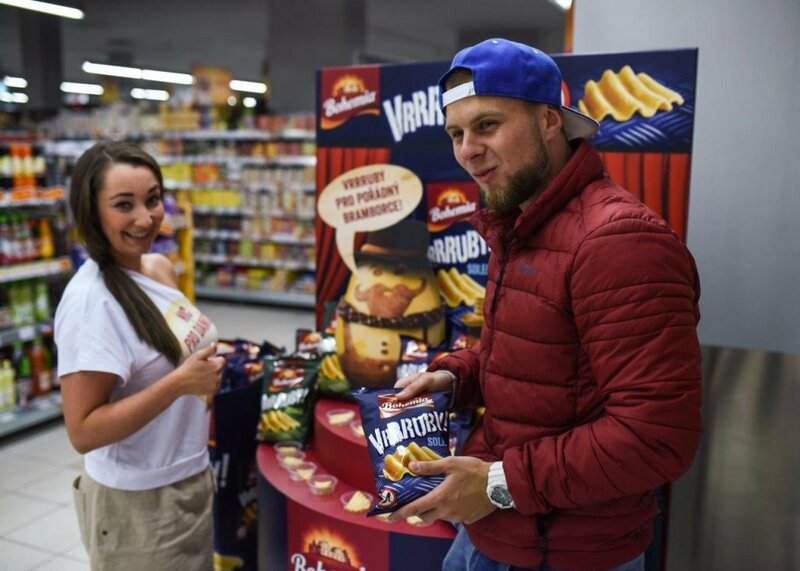 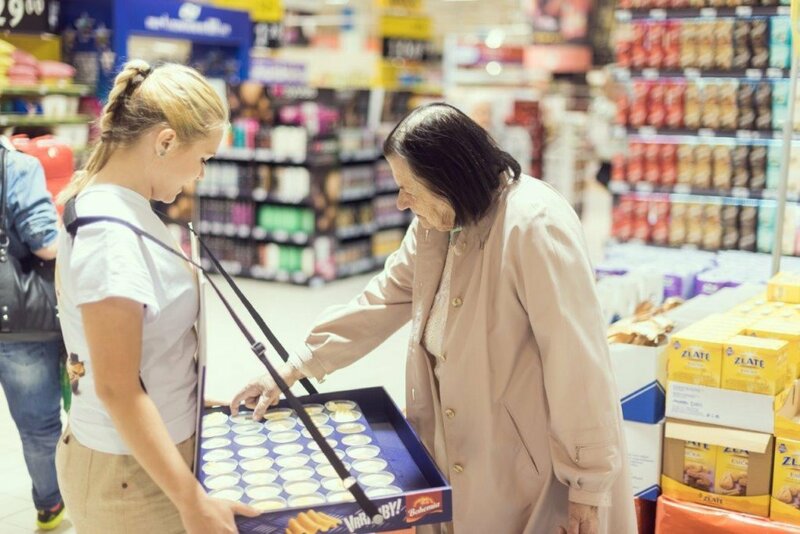 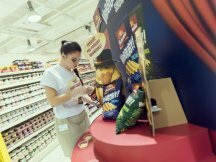 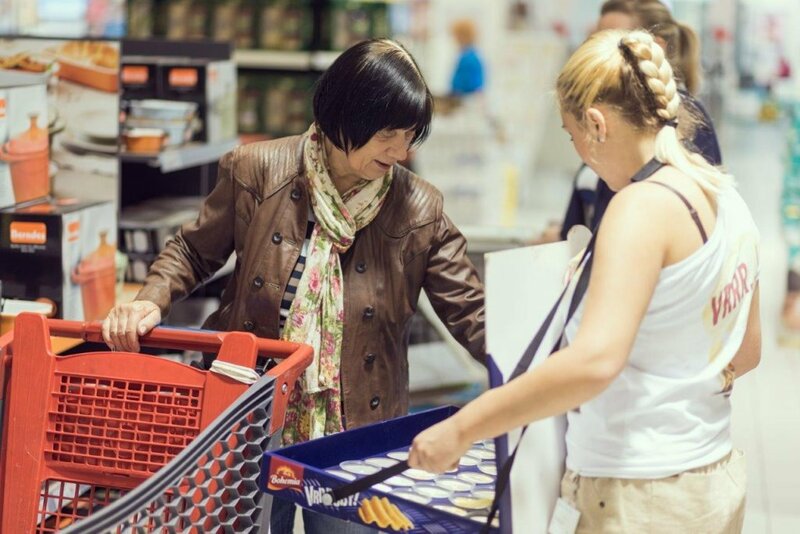 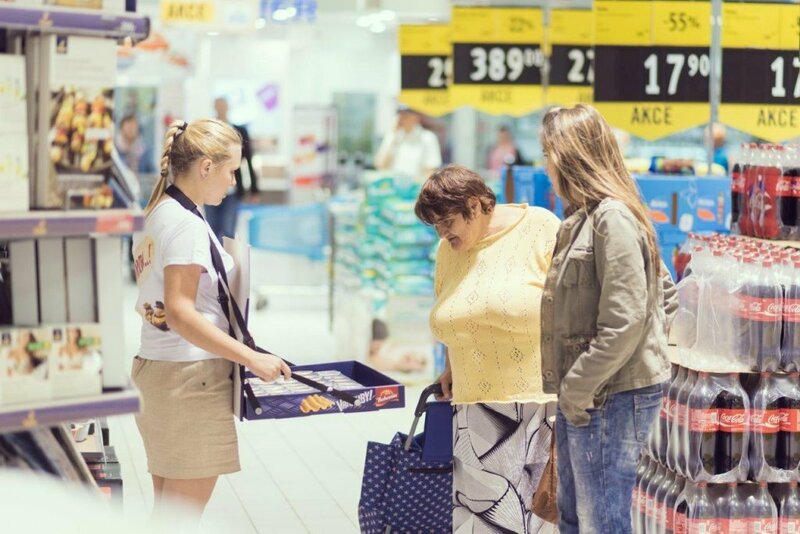 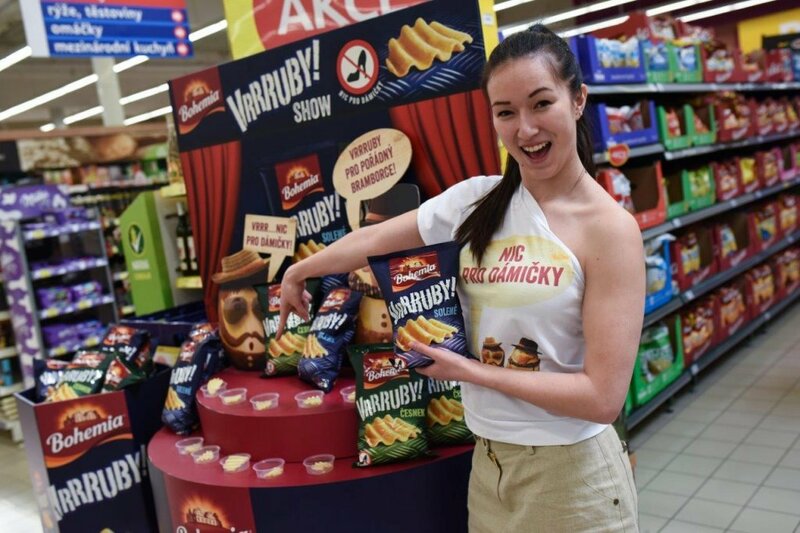 It concerns potato chips that, according to the headlines, are intended for men but we have already discovered after the first promo events that women enjoy them just as well. 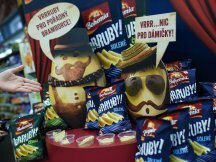 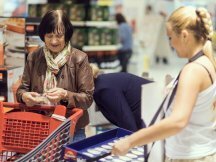 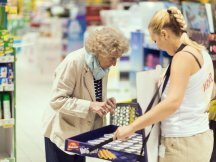 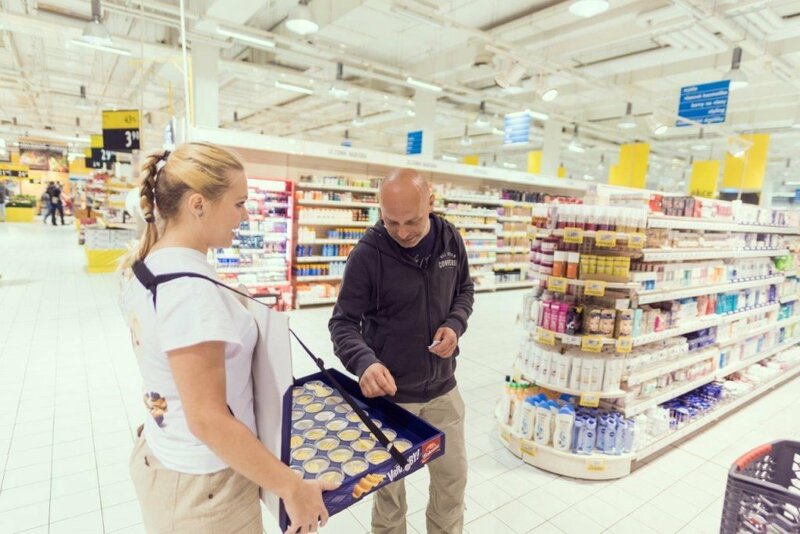 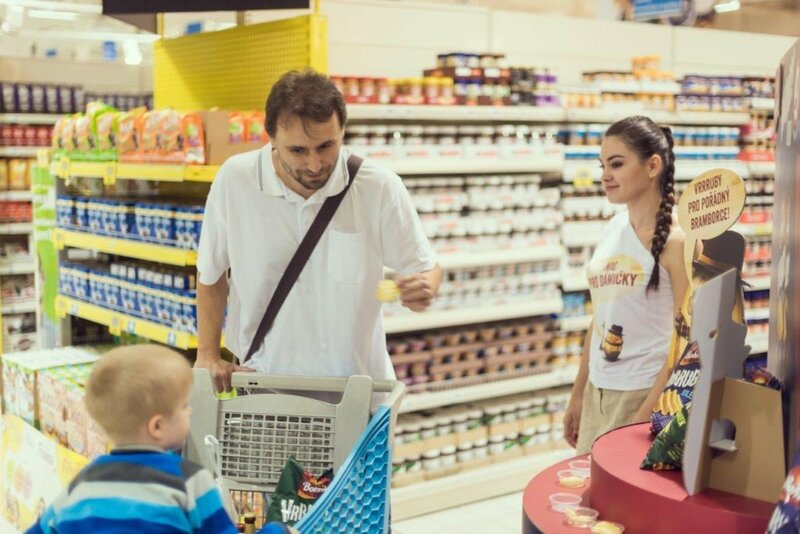 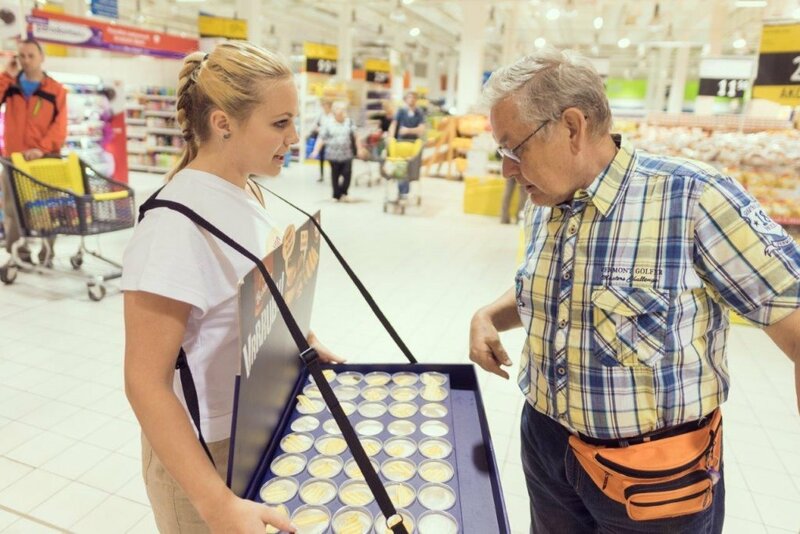 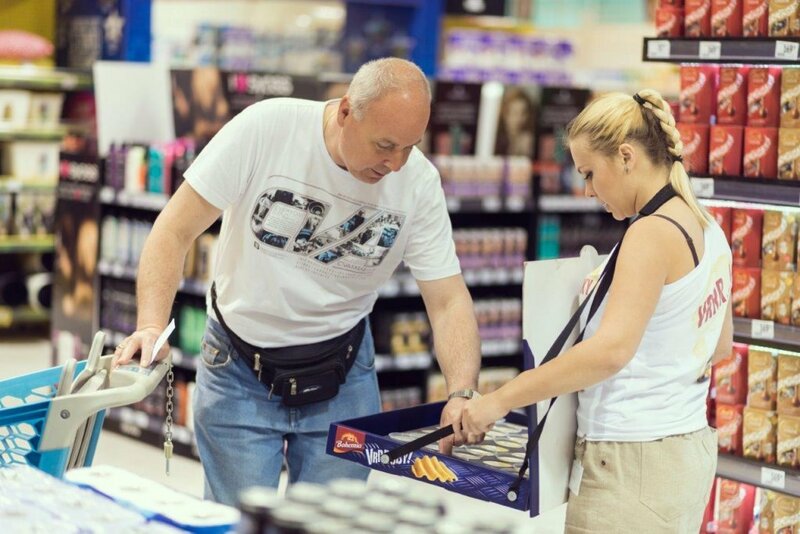 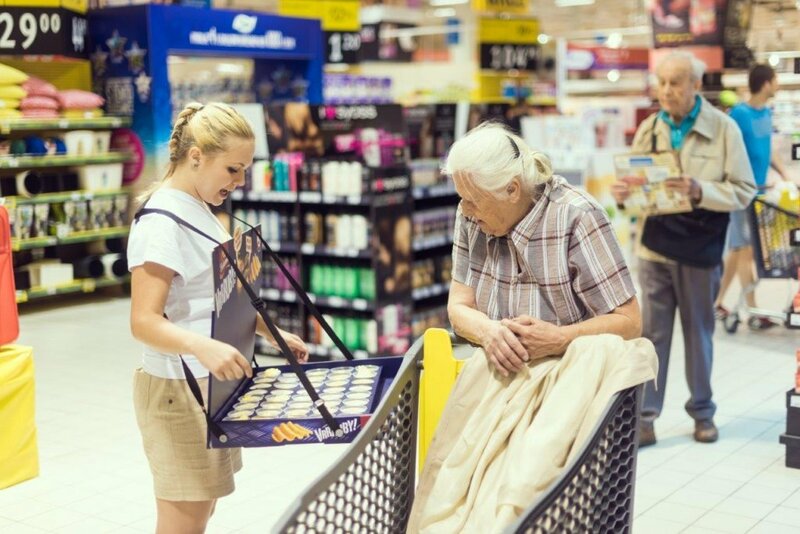 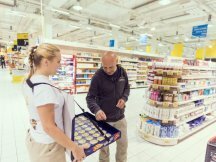 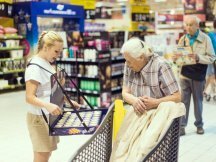 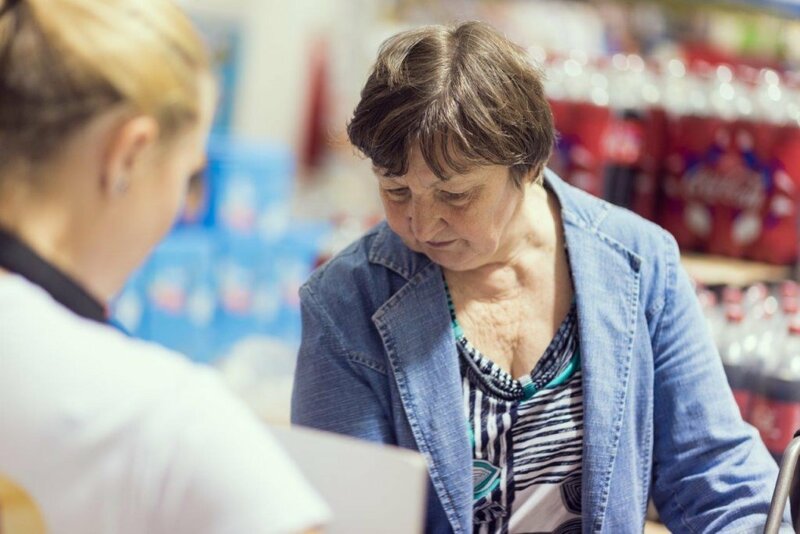 The promo concept is based on a new communication strategy with two main heroes of the brand, Mr. Zemák and Mr. Křupák. 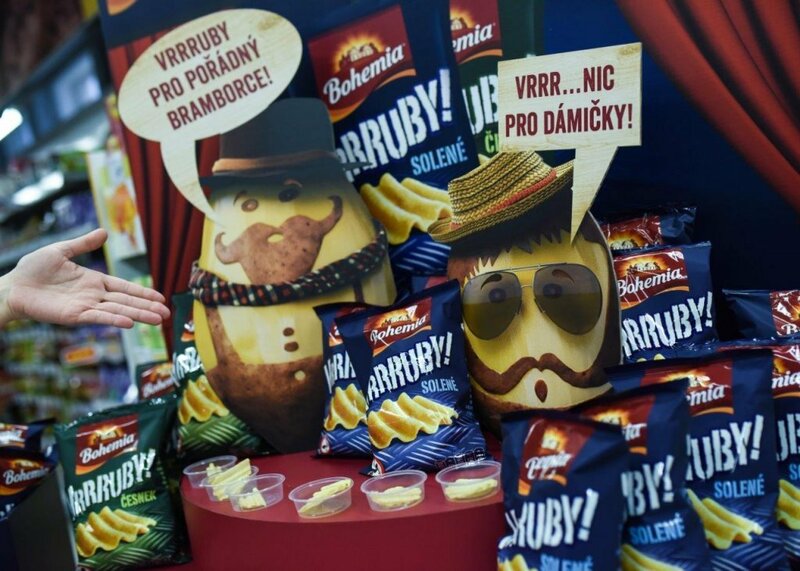 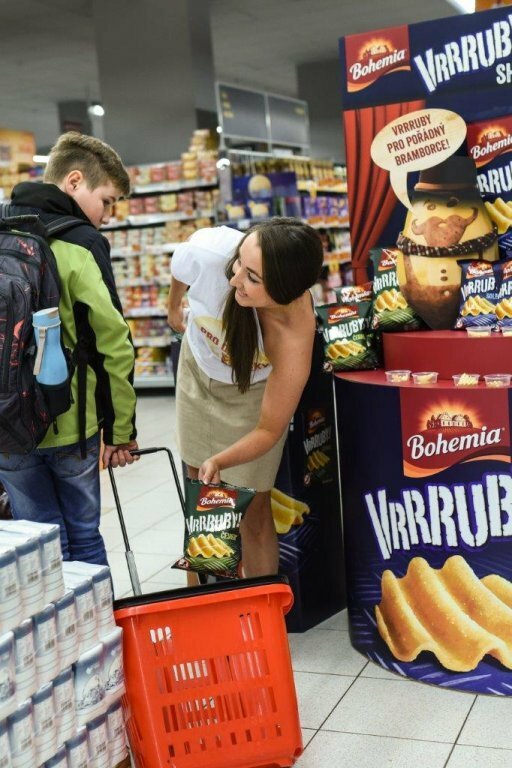 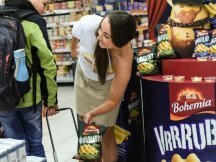 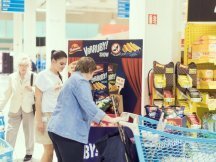 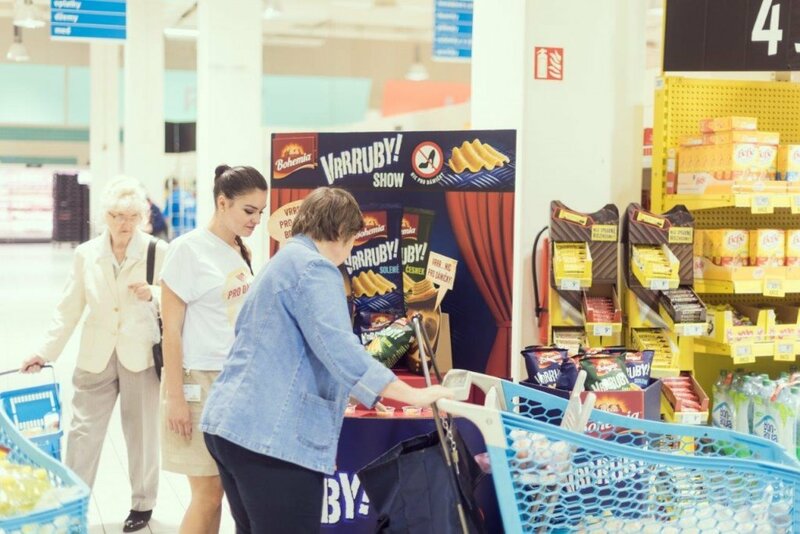 This year Bohemia Potato chips are a partner of many musical festivals where a new chill-out zone will be set up with a lot of truly entertaining activities. 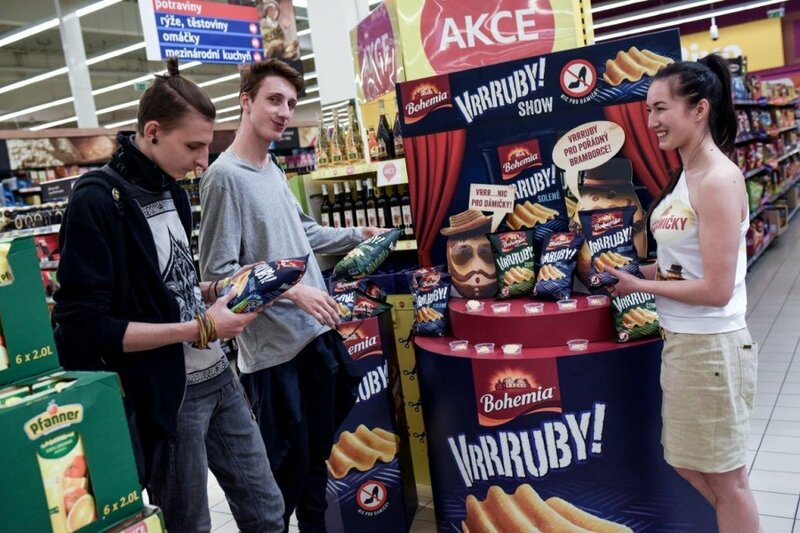 The activities will be available and you will encounter them for the first time at Festival České hrady in July 2016.